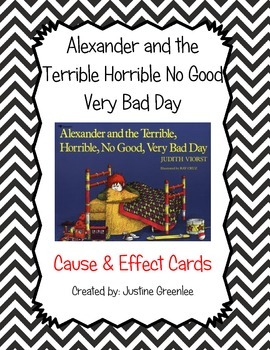 This product can be used in whole group, small group, or in a literacy center. 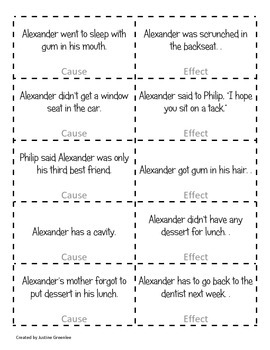 Simply print, laminate, and cut. 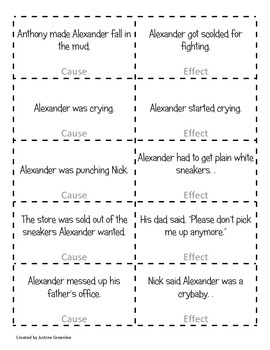 Students can use these cards to match the cause and effect relationships from the story. There are 10 cause cards and 10 effect cards for a total of 20 cards in all.